Ready for an unforgettable adventure? 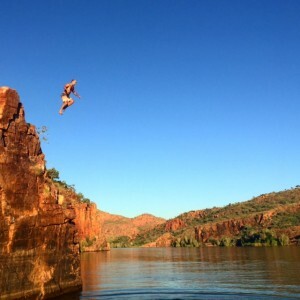 The waterways and coastal creeks around the East Kimberley offers some of Western Australia’s greatest fishing! 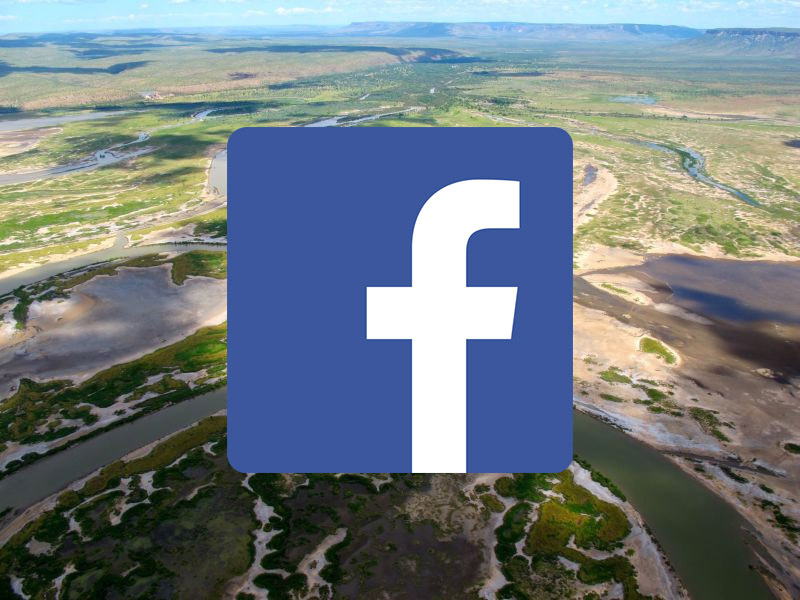 The Kimberley is renowned for our exceptional wildlife, with birds, crocodiles and amazing scenery – make sure to bring your camera to capture your memories. Get social with us for up to date pics and availability! Bask in the Kimberley sun while chasing that iconic Barramundi with Northbound Charters. Northbound offers fishing and scenic trips out of Kununurra visiting many river systems in the area and exploring the most iconic landscapes in the Kimberley. Also on offer is a fishing safari where a float plane starts the adventure, transporting guests to their remote fishing destination. 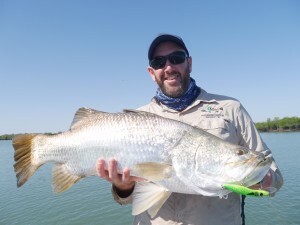 Whether its a half a days fishing in Lake Kununurra or an extended custom trip Northbound has something for everyone ready to enjoy fishing in the Kimberley. 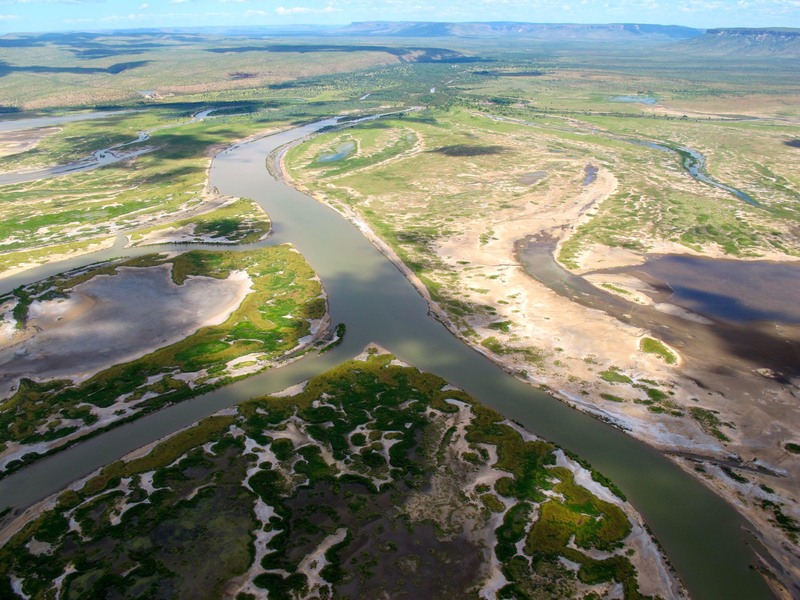 The Kimberley is one of Australia’s premier fishing destinations, home of big Barramundi and a host of other tropical species. A fishing trip with Northbound Charters offers everything an angler could seek in a Northern fishing adventure – flats, snags, gutters and rock bars, targeting that elusive Barra and other superb species including Threadfin Salmon, Mangrove Jack, Fingermark, Jewfish, Queenfish and Estuary Cod. With full day and 1/2 day fishing trips available we are here to help you enjoy the best fishing the Kimberley has to offer. For those seeking something a little more relaxed, Northbound Charters also operate explorer tours combining fishing with some of the most iconic local Kimberley attractions. Explore Emma Gorge, El Questro or Home Valley Station after enjoying the morning on the water and some saltwater Barramundi fishing. Northbound Charters promises an authentic, unpretentious wilderness experience. If you’re looking for a fun, professional and safe Kimberley experience, give us a call today to plan your adventure Northbound. Fill in the form to start exploring with us!